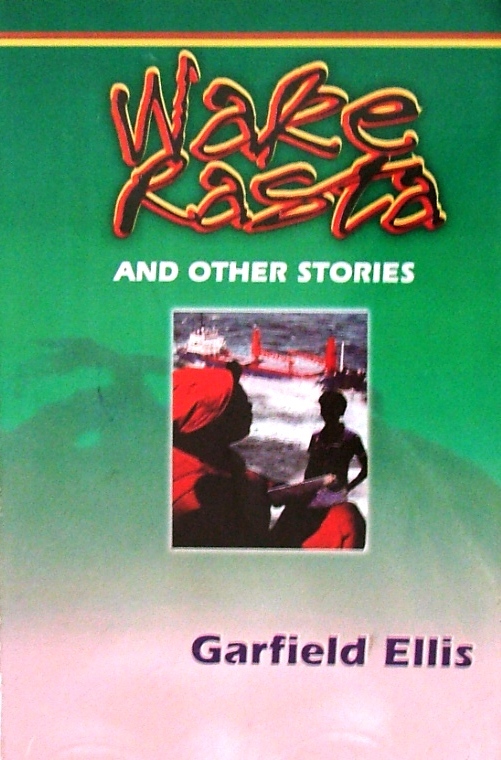 Wake Rasta and Other Stories contains seven stories which are varied in approach, style and point of view. This is Ellis’ second collection, published in 2001, and represent a surer more confident Ellis without any loss of the sympathy for his characters and their environment which marked his earlier collection. By the time the collection emerged some of the stories had already had their own individual successes. Spert was published by Callallo; Hartel had been published in the Caribbean Writer and had won the Canute A. Brodhurst prize. The Rapscallion and the Sea had also been published. Two of the stories are straight out of the seafaring phase of Ellis’ life; others are out of Central Village where he grew up. A young man tries to come to grips with the uncertainties he experiences from a father who is not sure he is his. A Rasta man is needed for the very soul of a society whose children threaten his very existence. Is it possible for the values of a society to survive the next generation’s demands? A young marine officer is reluctantly drawn into a drug smuggling operation. An old ship, a stubborn old sailor, and a half-crazy captain are caught in a mighty storm in the gulf of Mexico. A young bank supervisor is caught between her poverty, her morals and her financial and material needs.